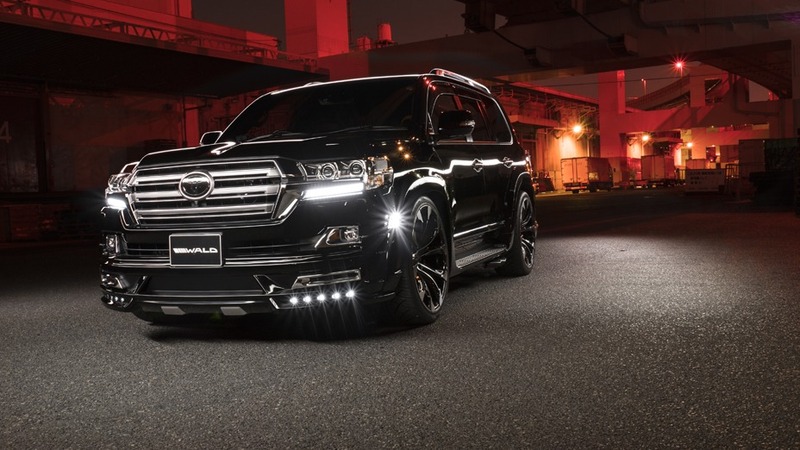 WALD will debut the Toyota Land Cruiser program, the little brother of the Lexus LX570 at the 2016 Tokyo Auto Salon. 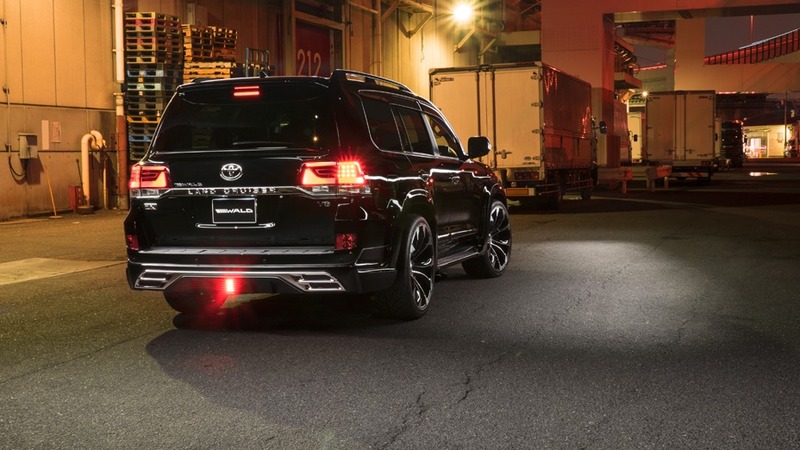 The WALD Land Cruiser program will offer similar parts to the LX570 with a spin on the design. -a front apron made in ABS plastic with LED daytime driving lights -fender arches made in FRP extending each side of the car about 2″ for an aggressive stance. Keep up to date with all our new products, sales and promotions.